The N-Force Fixation System is designed to deliver Bone Void Filler to exactly where you need it. The N-Force Screw is used as an aid to fracture support, repair, and healing. 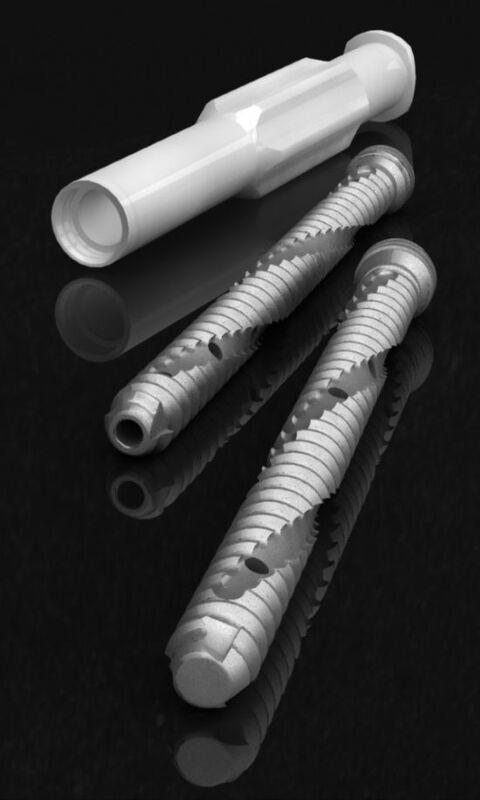 It is currently available in a 4.0 diameter screw in both partially cannulated and fully cannulated designs. Once the screw is secured across the fracture site, bone void filler can be injected directly through the screw into the defect. The N-Force Fixation System is only cleared to deliver ETEX's Beta-BSM and CarriGen.